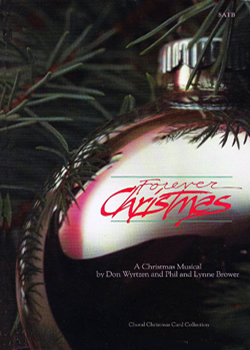 Phil and Lynne Brower of Great Stuff Music Company specialize in Christmas, Easter, Patriotic, Children's and Non-seasonal Choral music that is available for immediate download. 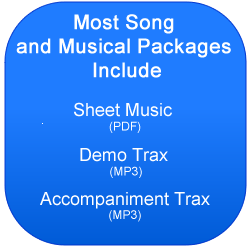 Songs are available on an individual basis in packages that include piano/vocal sheet music scores (pdf), listening tracks (mp3), and accompaniment/performance tracks (mp3). 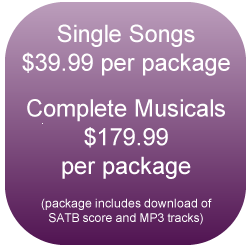 Complete musical/collection packages are also available which include narration, interludes, etc. 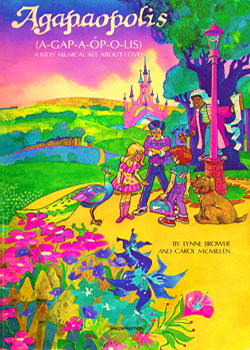 All of our musicals are SATB and can be presented successfully with piano only, with provided fully-orchestrated accompaniment tracks, or in the case of some of our music, with live orchestra by purchasing orchestration sheet music. The difficulty level of our music is very attainable for most choirs and accompanists. 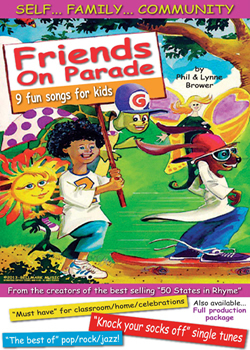 All of our musicals have songs for soloists or small vocal ensembles. 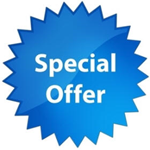 For much of our music, companion orchestrations, rehearsal tracks, and/or split tracks can also be purchased. Purchasers have the right to make unlimited copies of listening tracks and SATB scores for their own use. We're pleased to announce a new affiliation with JW Pepper and Son, Inc! 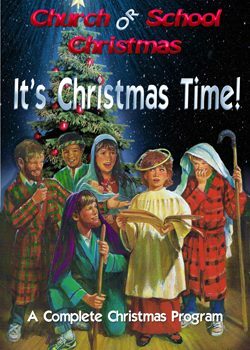 Much of our Christmas music and Derric Johnson's ACAPPELLA arrangements can now be purchased in hard copies in addition to downloads from our site. 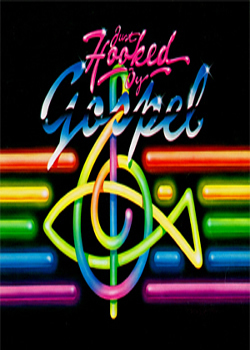 Please note that audio listening and accompaniment tracks are only available at this website. 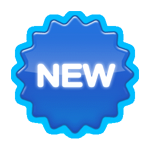 Look for the button below throughout our site which will take you to the JWPEPPER.COM page from which you can order print material. 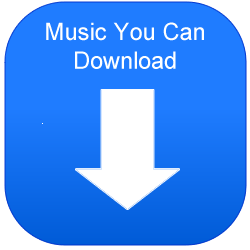 Click here for the audio players which provides samples of each demo track. For a limited time, Great Stuff Music Company is offering all of the Solo Performance Tracks below at a special introductory price of $9.99 per song. Click here to check samples and purchase! 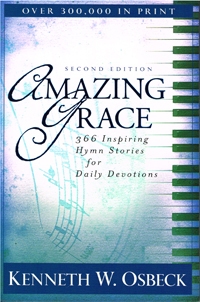 Or listen to one of our sample demo tracks below - "Amazing Grace." 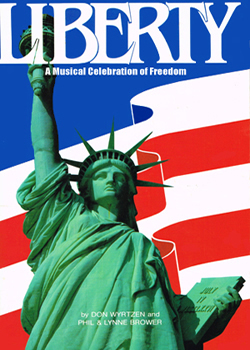 Our Patriotic musical, Liberty!, celebrates our nation's freedom with stirring arrangements of such traditional choral music selections as the "National Anthem," "America the Beautiful," and "My Country 'Tis of Thee." 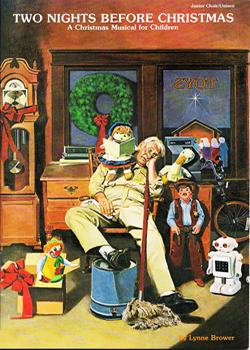 It also features the delightful and popular "Fifty States ... In Rhyme!" as well as a salute to the Statue of Liberty and the branches of the United States Armed Forces. 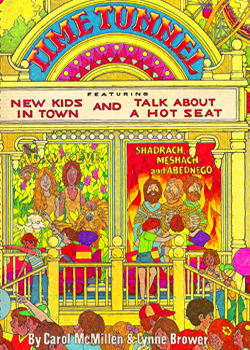 Six videos are also available to accompany some of the music in Liberty. 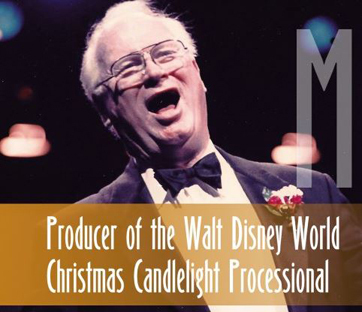 Derric Johnson is the premiere founder and arranger for Walt Disney World's Voices of Liberty a cappella singers. 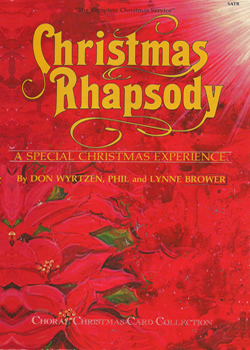 His Christmas, Easter, and Patriotic songs, musicals, and collections are featured in the tabs above. Derric also has several choral music recordings available as downloadable CD collections sung by his Regeneration Singers. Click here to sample this rich and delightful music. 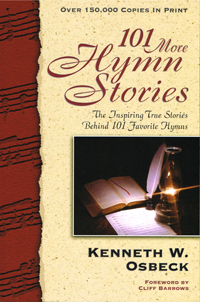 Great Stuff Music Company is pleased to make available a series of three books written by Kenneth Osbeck which feature fascinating stories telling how many of our favorite hymns have come to be written and to be passed down to us. 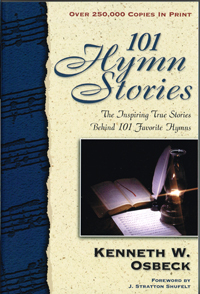 Understanding the hymns and the stories behind them does much to enhance our appreciation for their beauty and power. 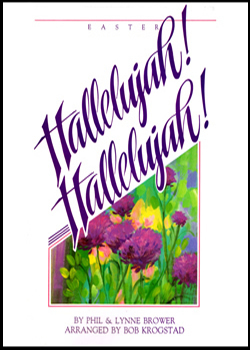 Knowing who wrote the words, what occasion prompted the writing, and how the music was composed that carries the words on the melody and rhythm of song makes these beautiful hymns a more vital spiritual force in our lives. Click here to order!